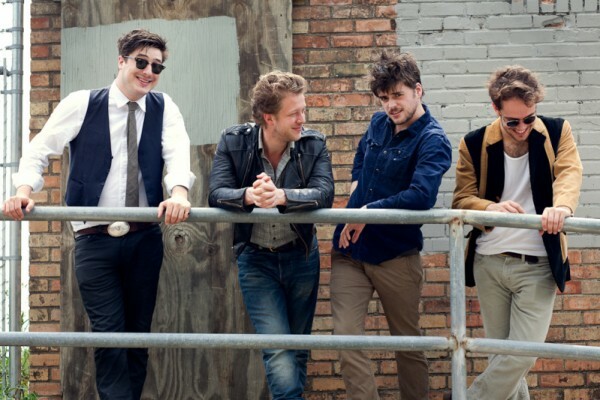 Mumford and Sons have dropped their second single, “The Wolf,” in anticipation of Wilder Mind, scheduled for release on May 4. The psychedelic visuals capture the bright lights of a big city as “The Wolf” powers the scene with rough guitar riffs and an adventurous tone, capturing a new era for Mumford and Sons. Stream the new single below and let us know how you feel about the band’s newest material.